The international break is here and it’ll be interesting to see how a number of our stars fare. Given the size of our club and the recent success of our team, we’ve got more going away than most this next week or so and that, of course, is something to be proud of. 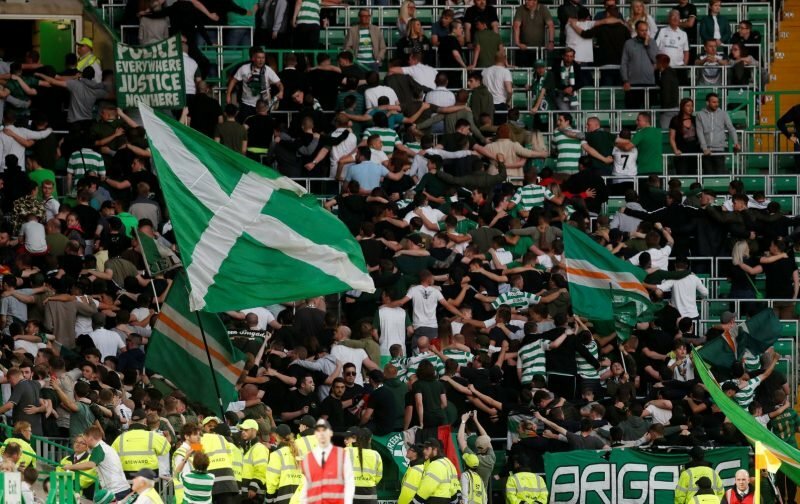 It is, however, going to always come with an air of trepidation and concern with the Bhoys seeing a glut of important first-team players on the move. Most are in Europe, of course, and so that is one positive but the likes of Rogic and Gamboa have got some miles to do. 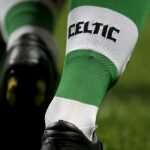 It’s a naff time for it to come after we hit our strides at the weekend but that’s the way it goes – let’s just hope the Bhoys come back in good health next week.